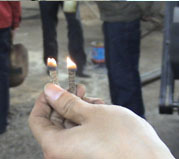 We are main manufacturer of biomass pellet mill in China. 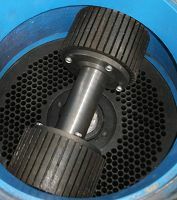 We have specialised in the design of sawdust machine and sawdust pellets in China. High quality,best service. These biomass pellet mill can produce feeding for animal (3-8mm) and also process the sawdust to make sawdust pellets (6mm or 8mm). 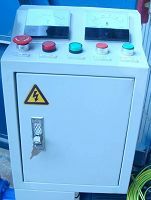 These types biomass pellet mill can make all kinds of solid grain or agro material to be small sawdust pellets and feeding animals like fish, shrimps, chicken, rabbit, sheep, pig, horse and cattles. 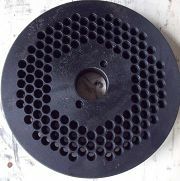 And recently years, we improved some parts on the sawdust machine depending on the requirement of markets. Then now these biomass pellet mill also can process the all kinds of sawdust. Paddy straw, sunflower stalk, forestry wastes, Wood chips, chemical and many other wastes or solid powder material. 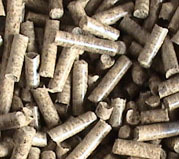 At a pellet, the material is dried, compressed, and formed into small eraser-sized bits. 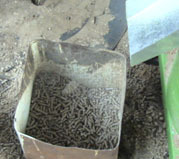 Sawdust pellets are clean, pleasant smelling and smooth to touch. 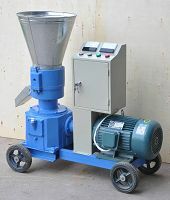 Our biomass pellet mill we have CE certificate, which all parts can meet EU standard. And the motor you also can choose CE marked.